Luxe Pack Shanghai, the only live platform that really promotes creative packaging in Asia, will celebrate its 10th anniversary from 12 to 13 April 2017 at Shanghai Exhibition Centre. 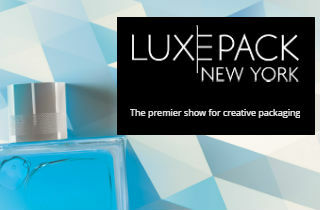 With 30 years of experience in Monaco, Shanghai and New York and a real network throughout the world 3 times a year, Luxe Pack Shanghai has become the most acclaimed event for creative packaging industry. It’s the place where all leading suppliers and major decision-makers meet each other, learn from the latest innovations and developments of the industry and catch business opportunities on the creative packaging market. 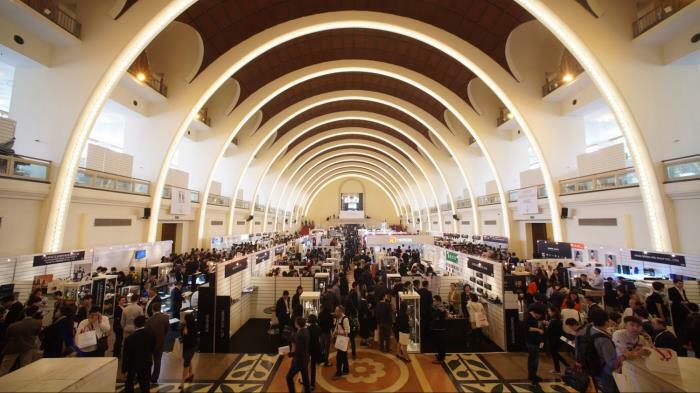 Renowned from its inception for its dynamism, insight and creativity, Luxe Pack Shanghai has become a unique place in Asia for packaging professionals: number of exhibitors & visitors has been multiplied by 4 in 10 years! Luxe Pack Shanghai contributes to raise packaging quality and make it an essential element in sectors such as cosmetics, fine foods, teas, wine & spirits, jewelry, fashion, tobacco and much more. New in 2017: Tech Hub, a specific zone to identify ground-breaking technologies! Loyal to its DNA, Luxe Pack Shanghai will highlight innovation and will spotlight all solutions to maximize brand’s experience with new digital techniques such as: connected solutions, connected packaging, augmented reality, 3d printing, digital printing, authentication, traceability, and more. In the Tech Hub area, visitors will find real digital experiences in digital solutions targeting specific needs of brands. Luxe Pack Shanghai hosts the most innovative packaging manufacturers in the world; and visitors from a wide range of markets come here to source creative packaging solutions. The selective entrance policy at Luxe Pack Shanghai guarantees exceptional visitor quality: 90% of visitors are general, marketing, purchasing, design or R&D managers. In addition, the show will offer the most qualitative and specialized conference program covering essential themes within this world! Luxe Pack Shanghai continues to recognize the best eco-packaging solutions submitted by exhibitors with Luxe Pack in Green Awards.